SKU: DBHLT01. Category: Diamond Back Decal Sets. Tags: 1982, 1983, 1984, 1985, BMX, Diamond Back, Diamondback, Harry Leary Turbo, Turbo. You will get 1 (one) New Diamondback HARRY LEARY TURBO BMX decal set in chrome. Correct for 1982 – 1985 Harry Leary Turbo models. Factory Correct – Very Accurate & Precise Details. Almost identical to original factory specs. 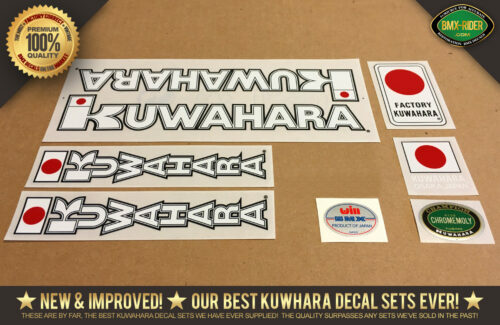 Factory Correct – Die Cut on clear vinyl decal stock – NOT mylar or polyester.